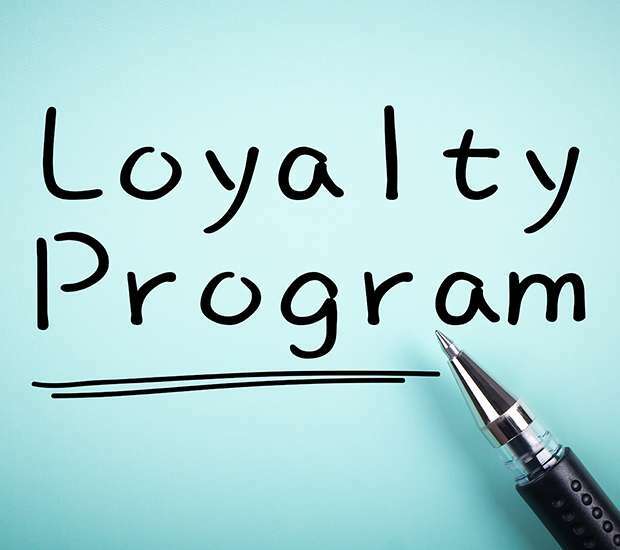 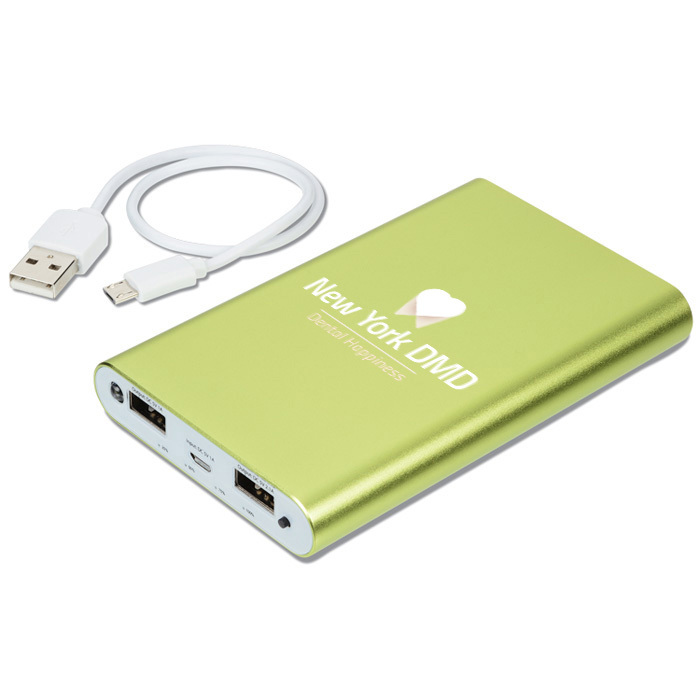 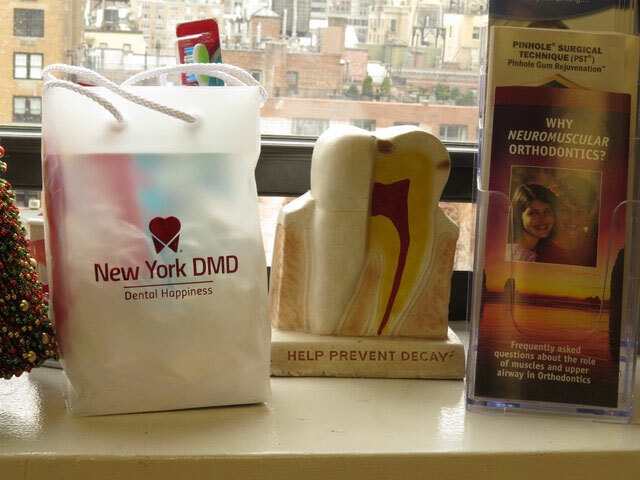 New York DMD Thanks You For Your Referrals! 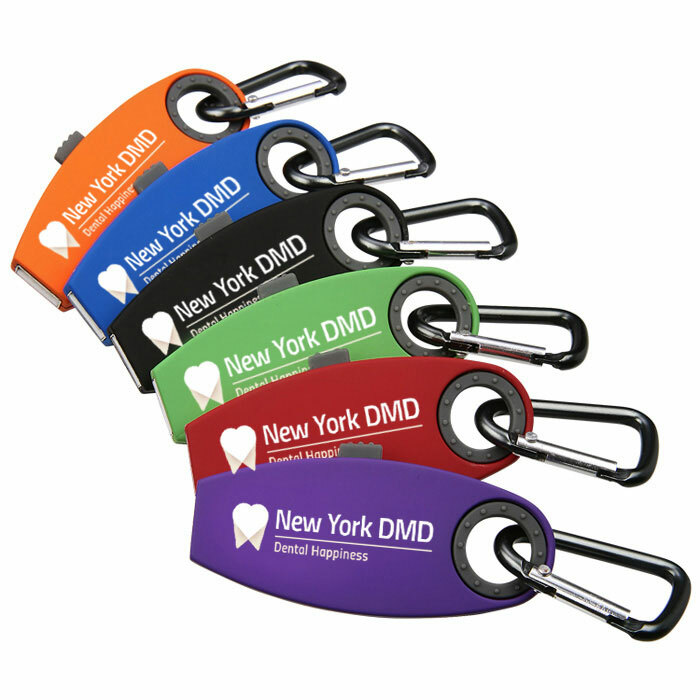 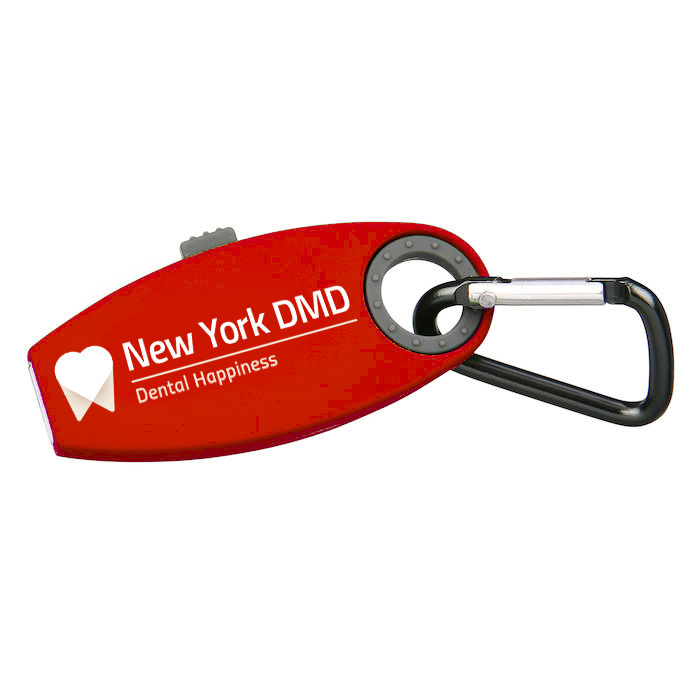 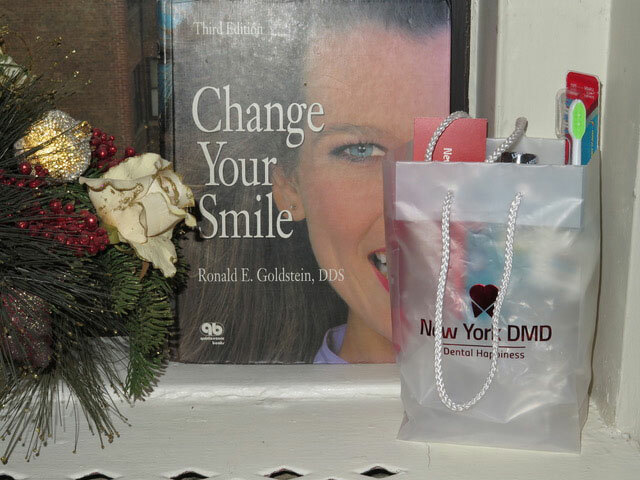 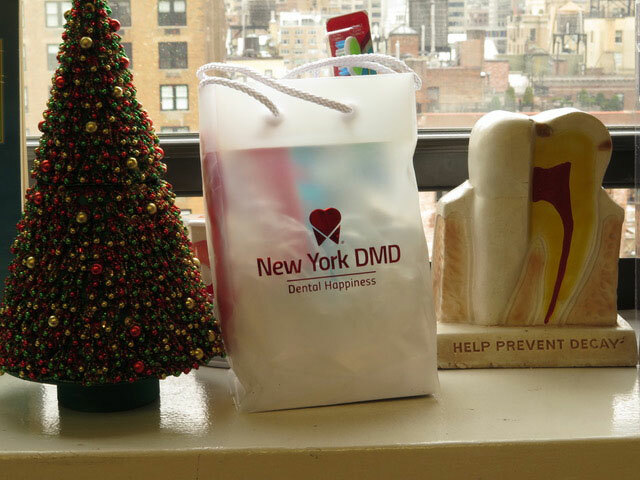 New Patients receive a New York DMD Dental Happiness goody bag. 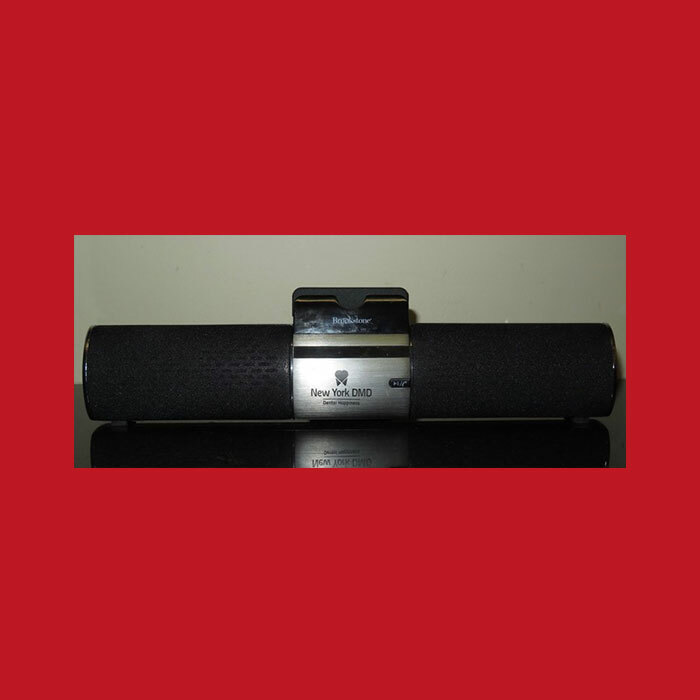 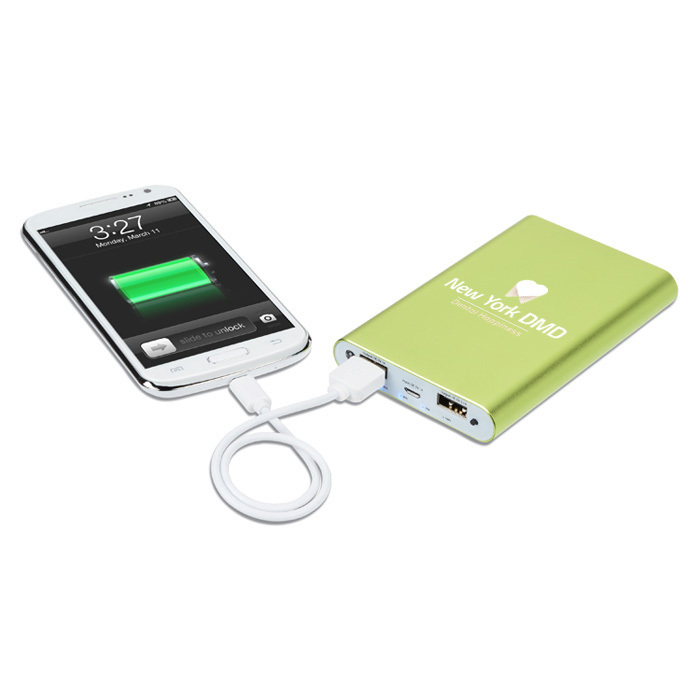 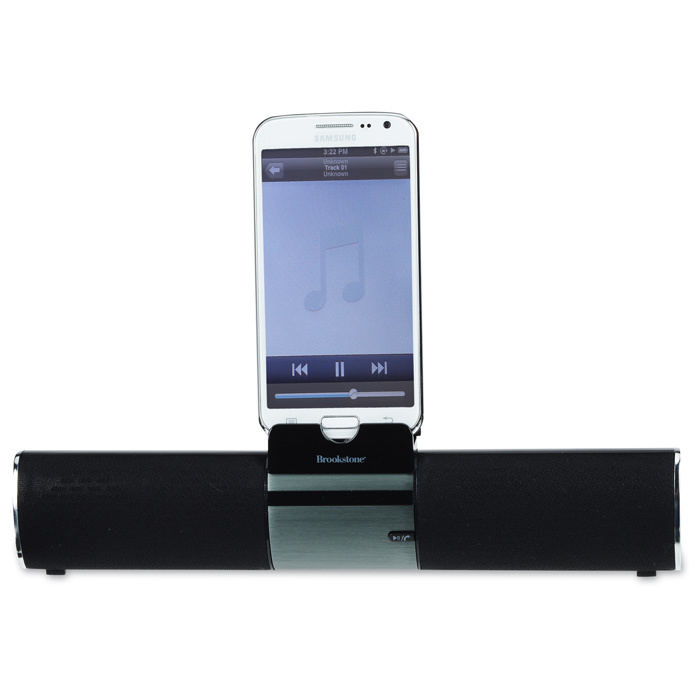 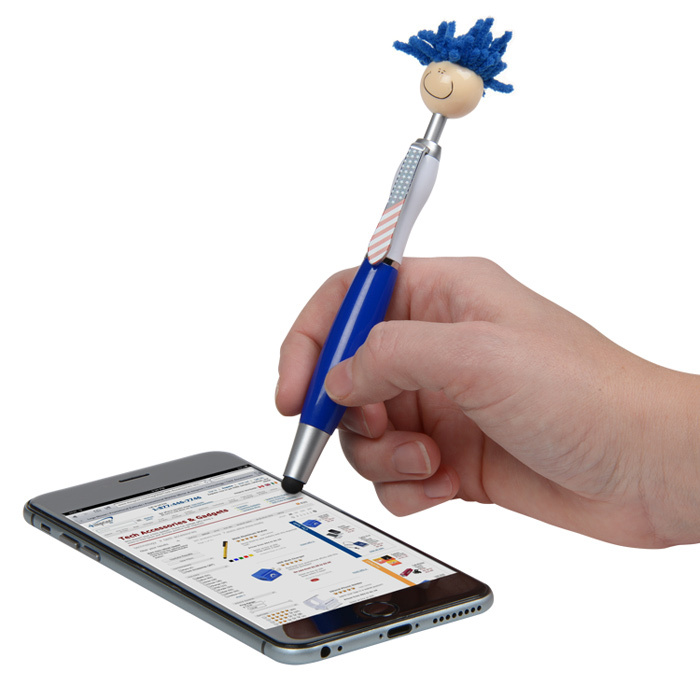 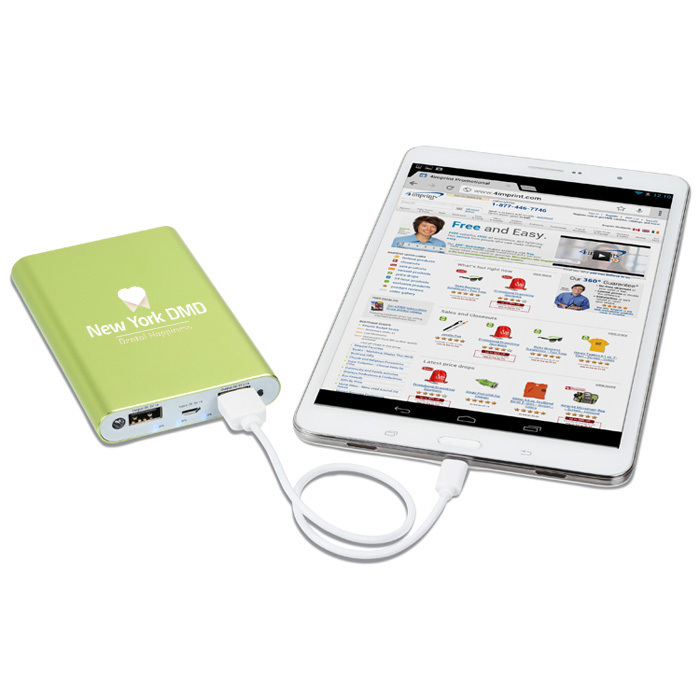 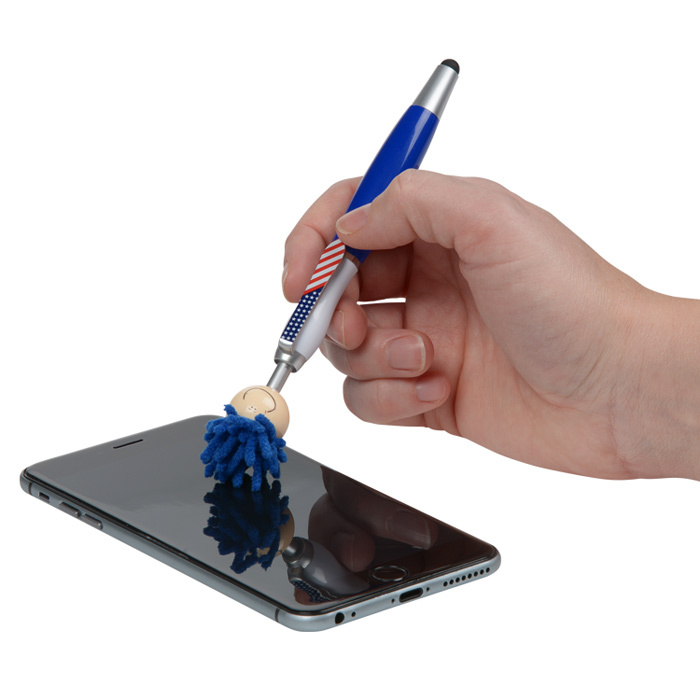 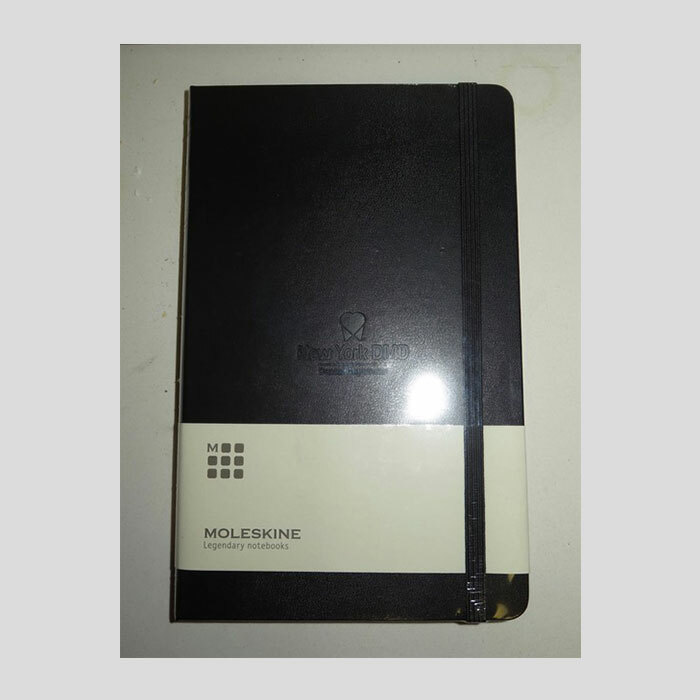 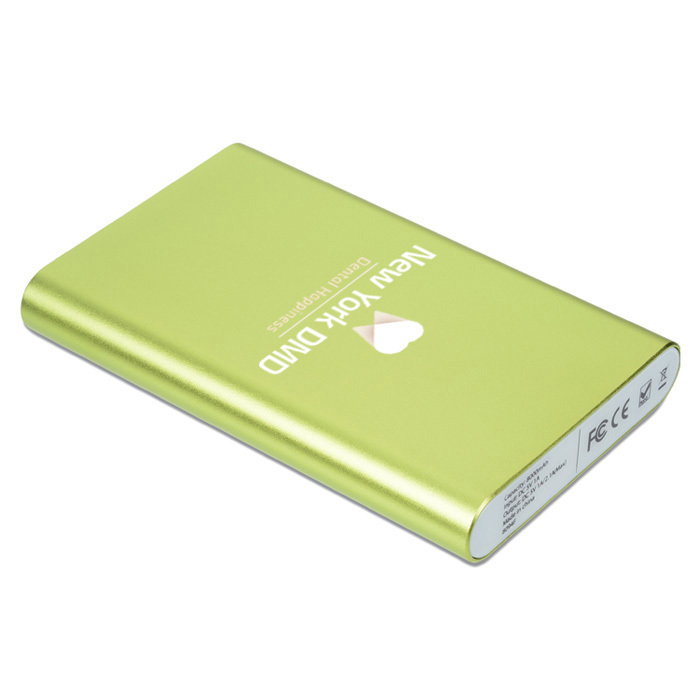 • To save the battery, the power bank powers off by itself after a period without use.